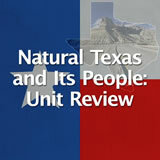 In this experience, students learn about the arrival of humans into Texas. They examine how people survived by hunting, gathering, and farming long before the arrival of the Europeans. Then they explain different tools and materials used by these early peoples. Finally, they analyze contributions made by Native Americans to our lives today. 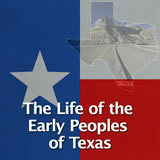 Describe what life was like for the early peoples of Texas. 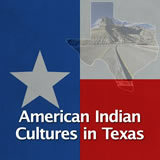 Identify contributions made by the Native Americans. In 1953, an amateur archaeologist was searching for arrowheads in the area around Midland in west Texas. He found some bone pieces. Carbon testing on his find identified it as human bones belonging to a female about thirty years old—who lived more than ten to twelve thousand years ago. The skeletal remains, given the name “Midland Minnie,” are among the oldest human remains ever found in the New World. 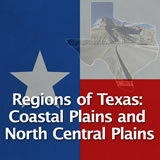 In this experience, you will learn how people arrived in Texas and adapted to living here. 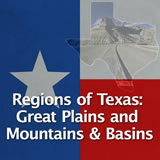 If you could meet Midland Minnie, what questions would you ask her about her life in Texas? Review student questions and choose one for a guiding question during the experience.